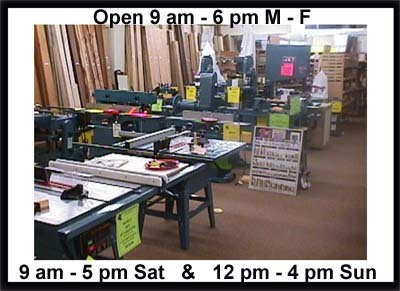 The "Wood is Good Company" has been manufacturing quality products for 20 years. and from 12 pm - 4 pm on Sunday. 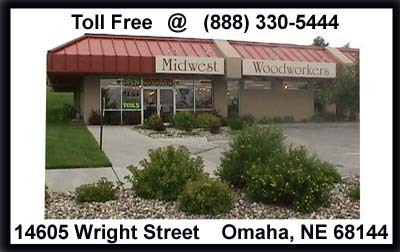 Please stop in when you are in Omaha.